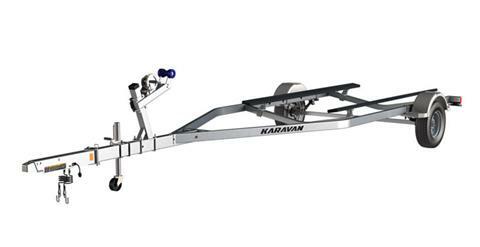 A higher capacity trailer for heavier midsize pleasure and bass boats. Karavan’s QuietTow™ and SwayControl™ engineering ensure superior road performance, and smart lighting and wheel bearing systems provide built-in reliability. It looks good too, with galvanized or powder coated finish options as attractive as they are durable.